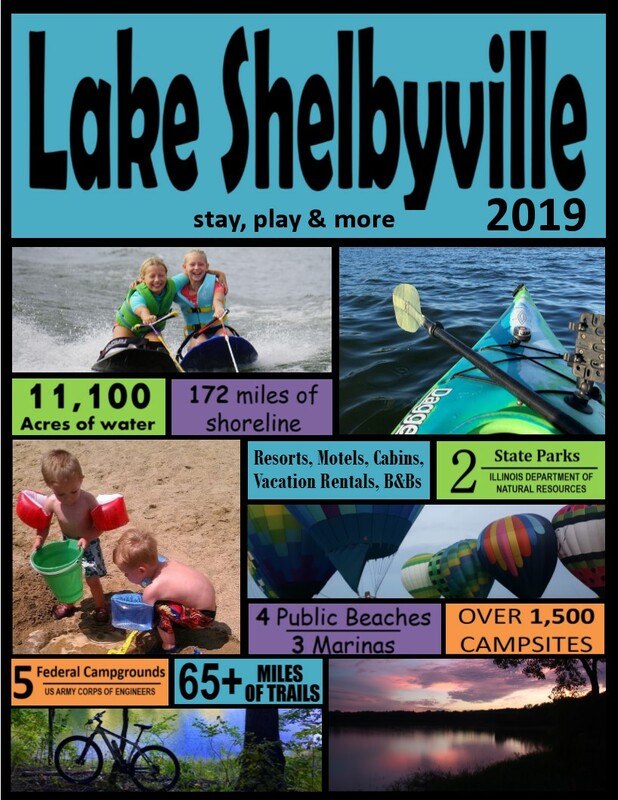 »Welcome to your online source for the Lake Shelbyville area! Contact us by phone: 217-774-2244 or info@lakeshelbyville.com. Click here for winning photos. Normal summer pool is 599.7 and Winter pool is 594.0 feet above sea level.